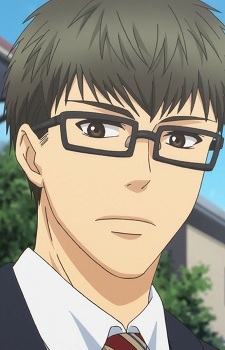 Kaidou Shima is one of Haru's brothers, who is currently studying in college and working as a part-time tutor. He is composed and cool character. Also has a twin brother named Aki.